How To Win a Race … Even When You Don’t Finish First? If your immediate thought is but I hate jogging. Then you can change the word to “walking” or “hiking” … or even “shopping”! Please read (or skim through) the article, and you’ll realise that the benefits of time on your feet are too great to ignore. In this article wherever you read, running it is synonymous with jogging or fitness walking. All these changes have a negative impact on our capabilities.From a peak in the 30’s performance deteriorates by about 1% a year. However, older runners may still continue to perform impressive athletic feats. At age 73 Canadian athlete Ed Whitlock ran a marathon in 2:54:48. Carlos Lopes set the world marathon record at the age of 38. The health benefits of running are in general the same for older people as for everybody else. As you grow older these risks increase. Resulting in a decreased sense of well-being. Running improves muscle strength, coordination and bone density. This reduces the risk of falling and fracturing bones, and increases the prospects for living independently longer. No one is too old to start running. It is recommended that anyone over the age of fifty should get a check-up by a doctor before beginning any exercise programme – although I think that this advice is often questionable! It is important to assess your own capabilities and make your own decision. Apart from having a medical check up, the advice for a new, older runner is basically the same as for new, younger runners. Build up slowly, and set reasonable goals. In most cases, performance with age will reduce. But with the right anti-aging training the decrease in aerobic capacity can be halved.So how do you manage the effect of aging? First thing is to acknowledge you re not as young as you were! So you need to protect muscles and joints, which are less elastic and more prone to injury than they were when you were younger. Do some weight training. It will rebuild the muscle mass that you lose with aging. If you are more competitive there is a really cool way to measure your relative performance by comparing yourself with age-related tables. The use of age-grading tables allows older runners to compete with younger runners. Age graded performances are gaining in popularity in many running clubs with the age-graded winners being recognised as much as the race winners. With the tables allowing comparison of performances across different ages and sexes. 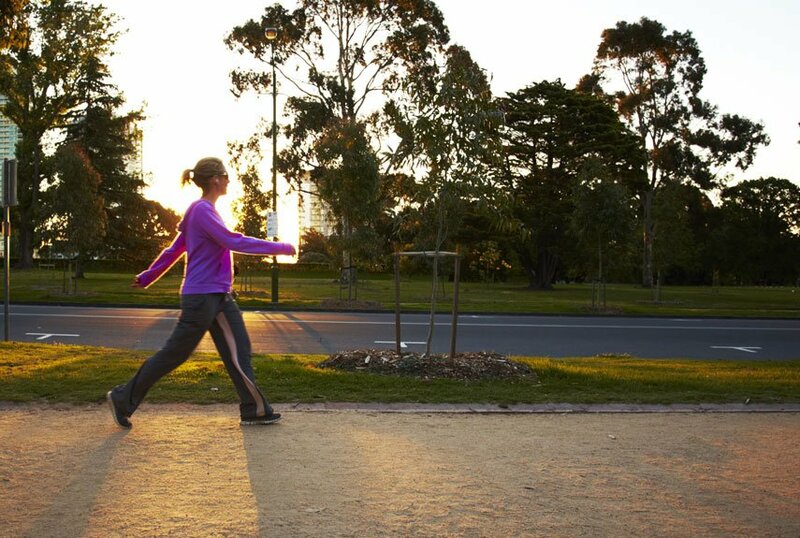 Parkrun is an international organisation that has a free, all ability, 5 km timed event on a Saturday morning in over 820 parks throughout the world. Age graded results are a feature of all the results. Running has many physical and psychological advantages. It may not be for everyone. If you can’t run, then jog and if you can’t jog then walk. “Maybe it’s true that life begins at fifty. But everything else starts to wear out, fall out, or spread out” – Phyllis Diller.